Huntington Continental homes are located in the South Huntington Beach area of Huntington Beach, California. 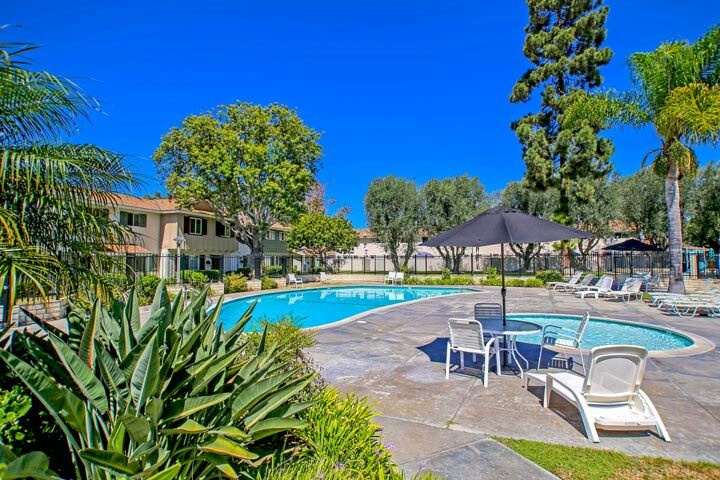 This is a popular condo complex that was originally built in the early 1960's and features one to four bedroom condos that range in size from 600 to 1,932 square feet of living space. There is a variety of one and two level units located here with select units offering direct access into the home from the carport area. Below are the current Huntington Continental condos for sale and for lease in Huntington Beach. 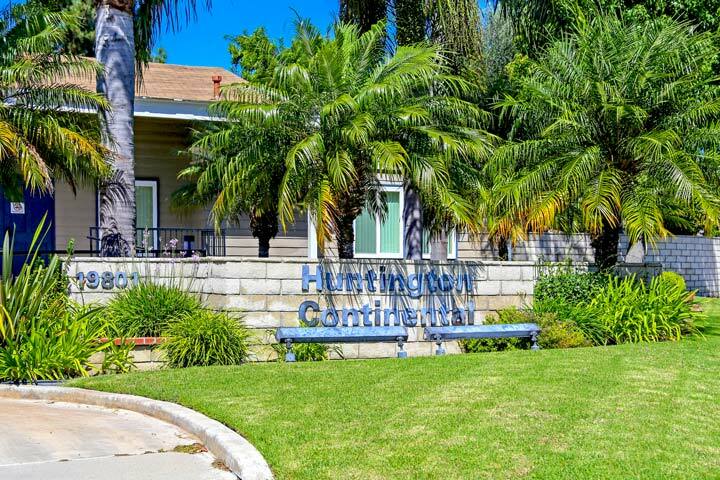 The Huntington Continental community is under a homeowners association with monthly dues required. The dues include a nice community pool and spa as pictured above. There is also a large clubhouse and park area for residents to use. This is a great location that is located near local shopping and just minutes to the beach. Please call us at 888-990-7111 with questions regarding this community and to schedule a showing on any of the homes listed here.